. :: Jim ♥ Her Blog ::.: . ::PrEsEnTs of the MonTh::. 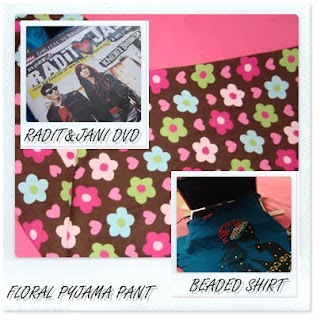 To my readers above is my presents of the month, my bf gave the DVD and beaded shirt as he said that i do like beads & watching DVD, and for the pyjama pant i bought it myself last evening at just only RM6..nice and chip thats awesome! 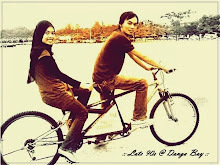 p/s: dear my bf thanks a lot with those present u broke ur limit already, luv you yea~~ cool!!! p/s: dear gee i noe u will jealous with the pyjama pant! gotcha..mmuaahh! yes i do jealous =( mane ang carik..??? jap2..how bout da looney tunes 2? ?